For those interested in going on with Karin’s Slings and Anatomy Trains in Motion work, Karin will be offering this one-day introduction to teaching these courses. Students will learn about the structure and pathway of the teacher training and the full scope of the ATiM /slings program. This is the first step towards applying for the teacher training program. 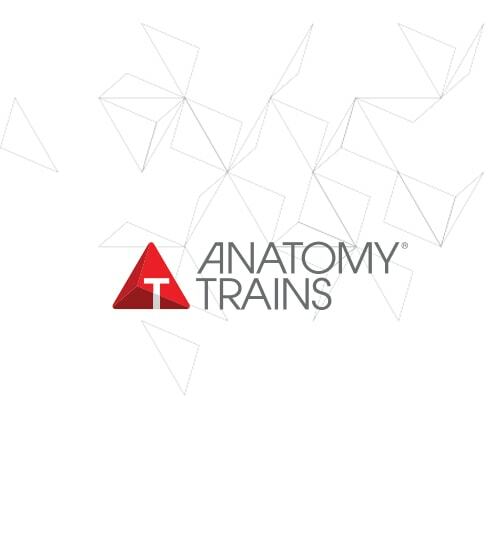 MUST have completed the previous 4-day Anatomy Trains in Motion/Slings Myofascial Training course. Attendance at the previous 4-day intensive is required. No charge for this one-day course.